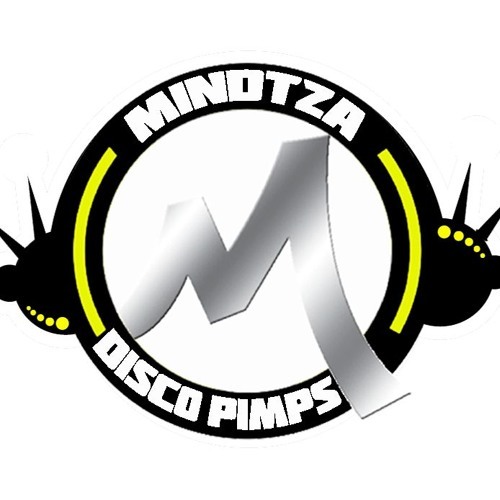 MINDTZA DISCO PIMPS CHICAGO UNDERGROUND SOUND KIDS OF THE CORE Plainfield IL. Hailing from the outskirts of Chicago's south Suburbs, Mindtza brings it to the dancefloor with his unique fusion of House and Techno. This old school ambassador of the underground scene began as the classic bedroom/garage dj in the early 90's, spending a great deal of time honing his craft and dedicating himself to dance music. He quickly found himself playing at underground parties with local crews in the Chicago area and, before long, his passion drew attention from area-wide promoters and he began playing throughout the Midwest. Energized and musically motivated, this virtuoso sees things through an artistic lens and creative mind. Steve’s sets are known for having great depth and range, and whether Deep and Hard House or Nu Disco, he never fails to conjure up dancing bodies wherever he plays.